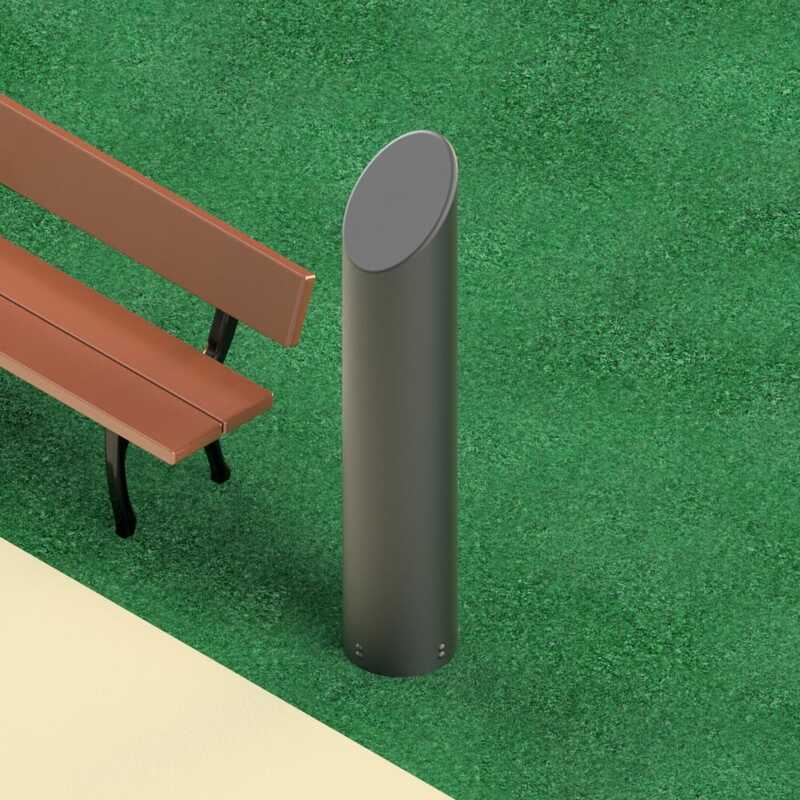 Oberon's NetPoint™ 3032 Wireless Bollard is a cost effective way to extend wireless and Wi-Fi coverage into auditoriums, sports venues, courtyards, malls, and campus open areas permanently or temporarily. 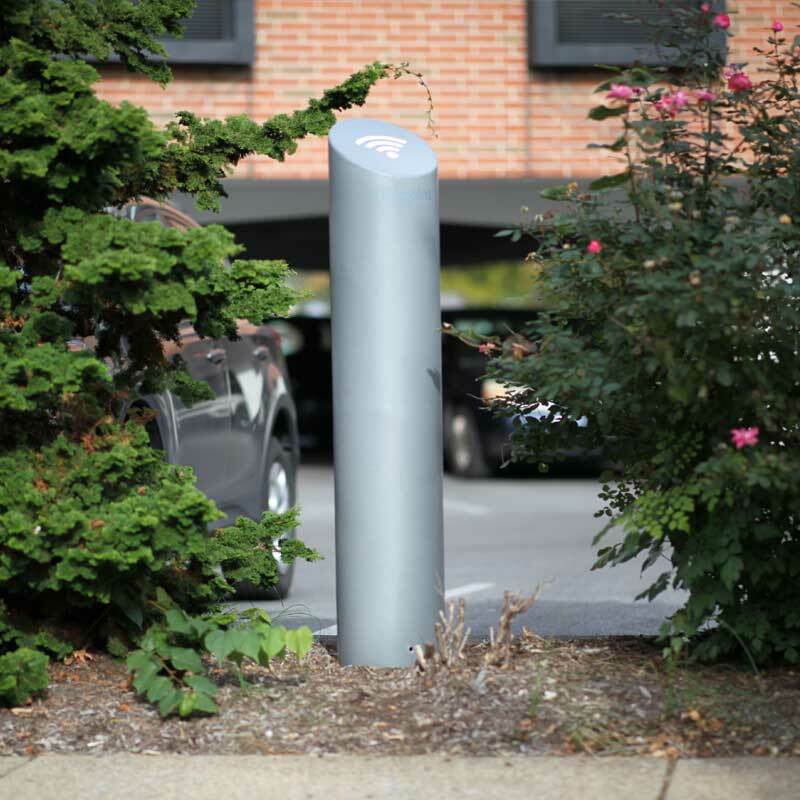 The Wireless bollard can be used to mount Wi-Fi APs and antennas in locations where mounting on buildings or light poles is aesthetically unacceptable. 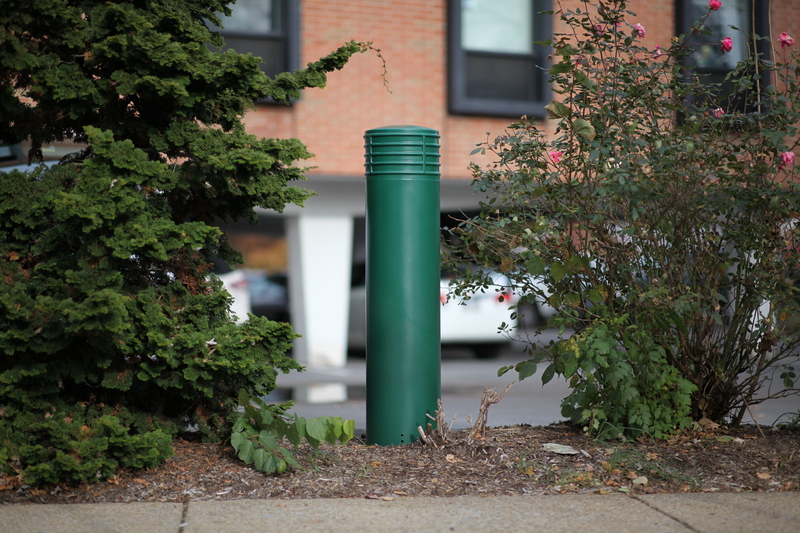 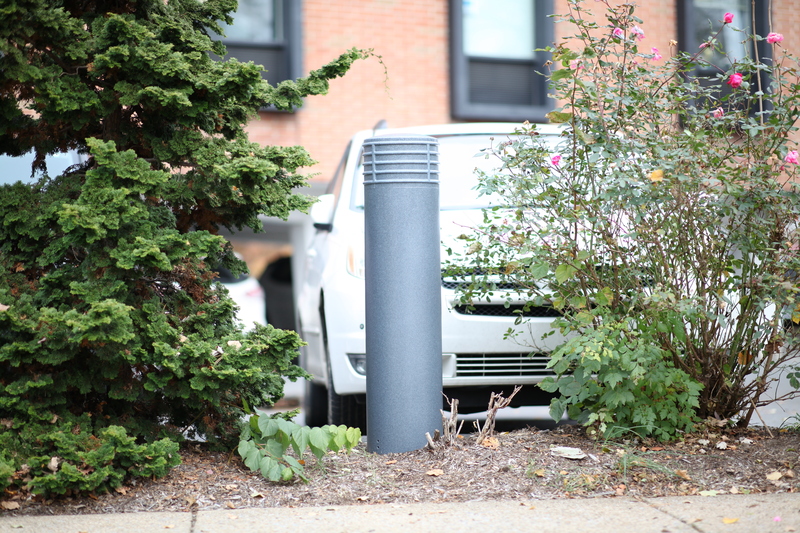 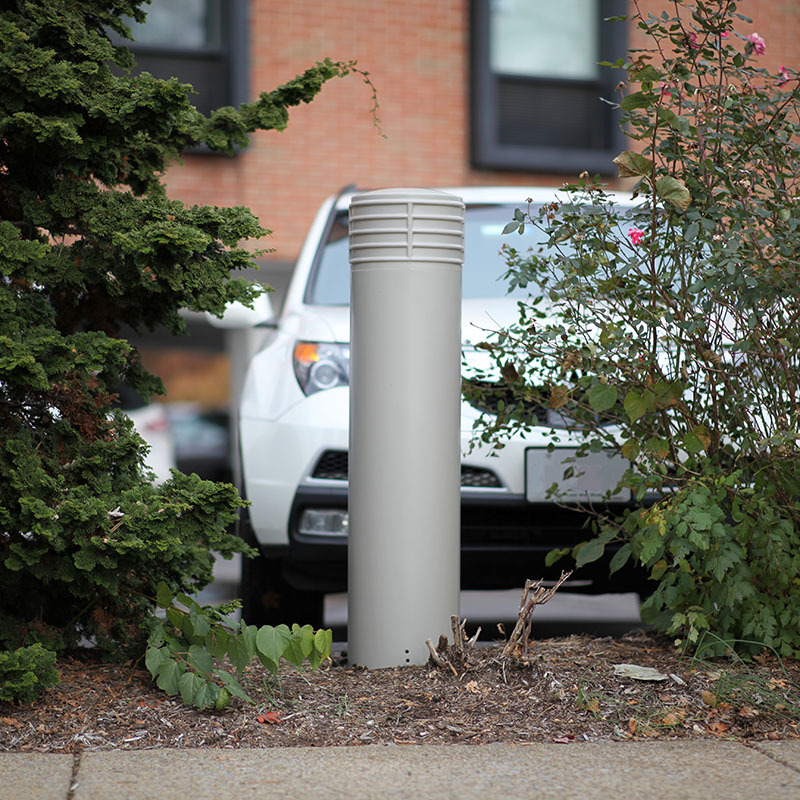 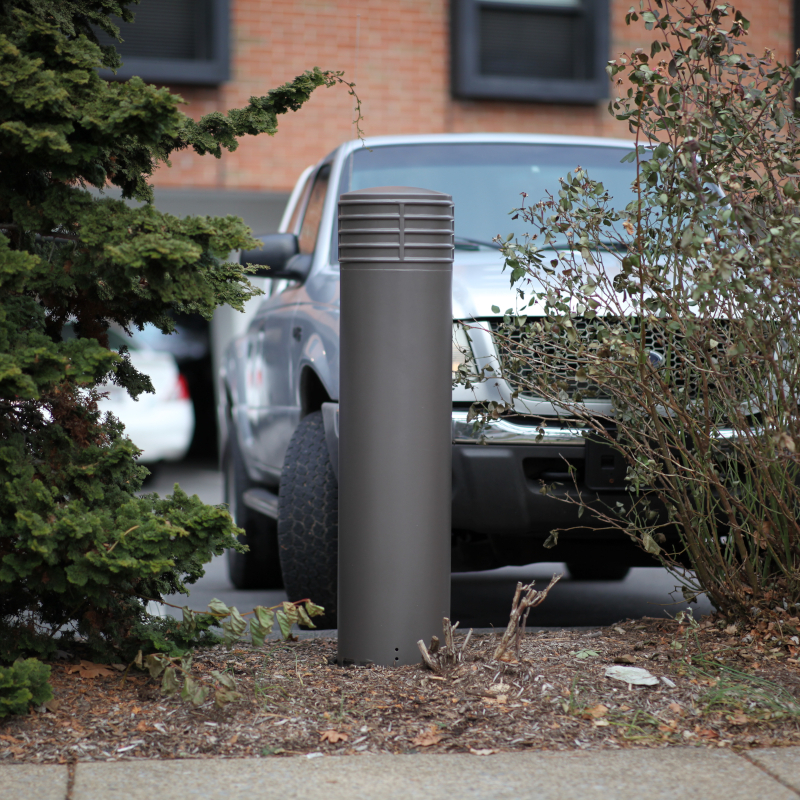 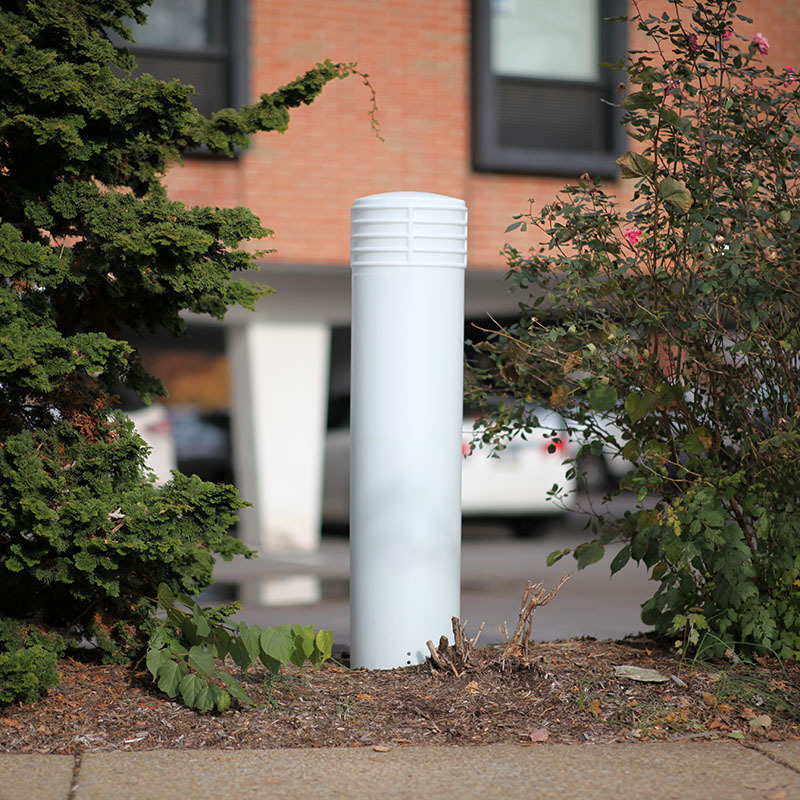 The bollard is designed to protect APs and antennas from weather and tampering. 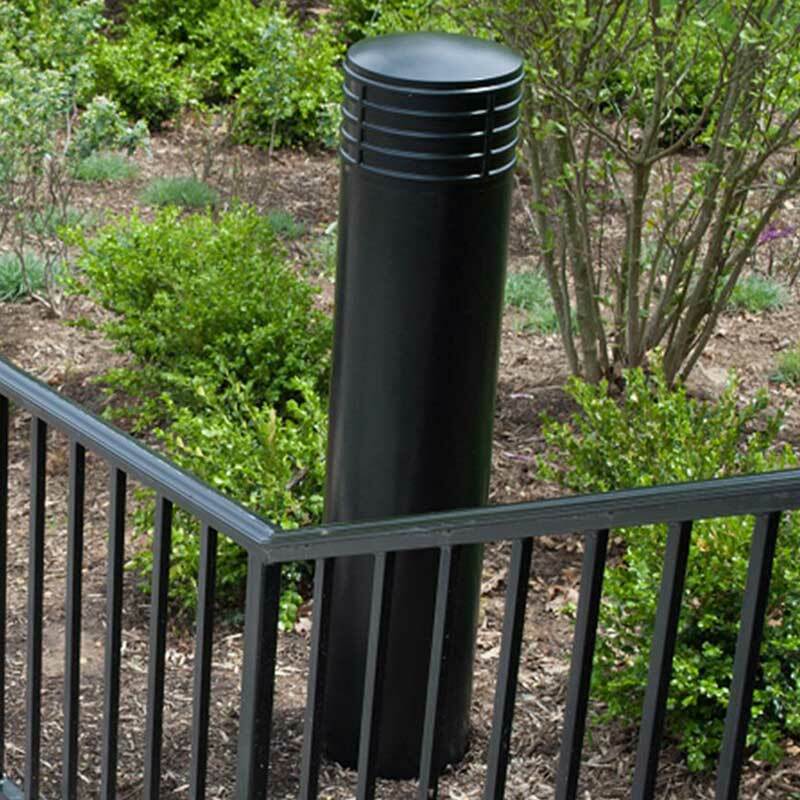 The polyethylene thermoplastic cylinder is virtually transparent to wireless signal. 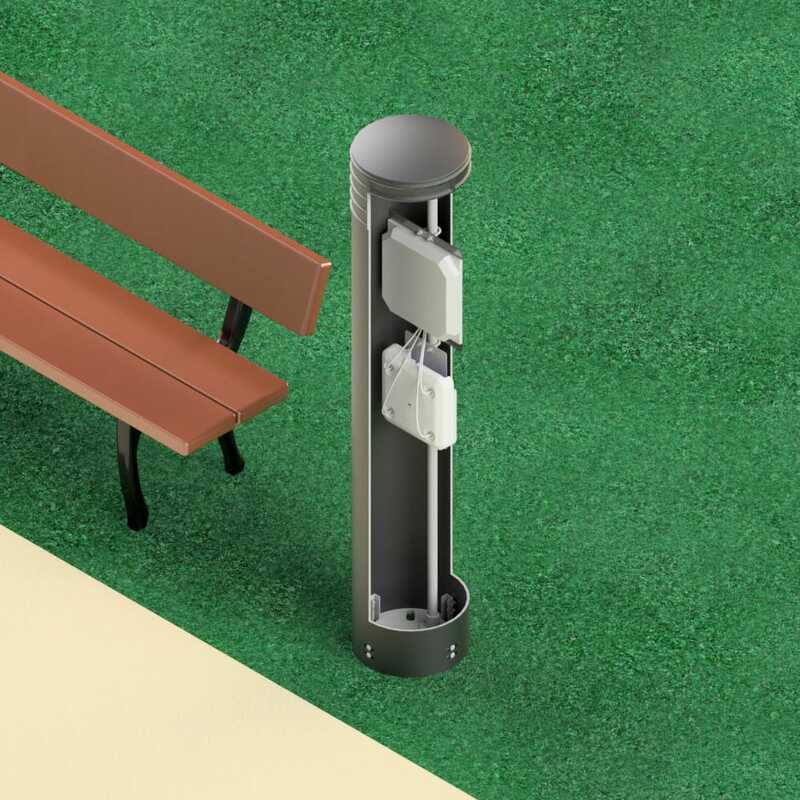 Large enough for APs, omni-directional and directional antennas, and associated equipment from most vendors. 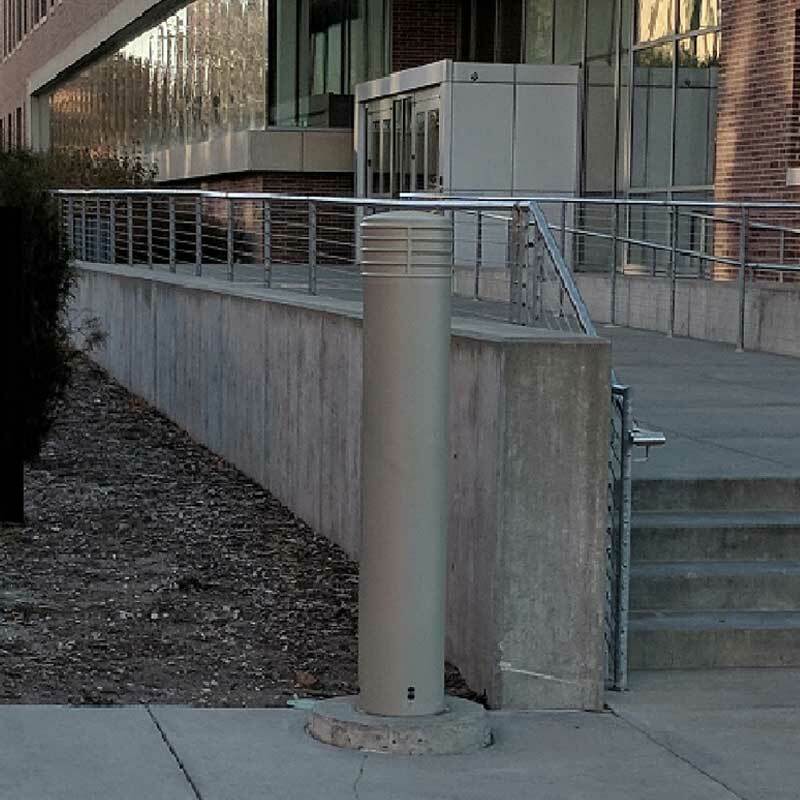 Please specify configuration when ordering. 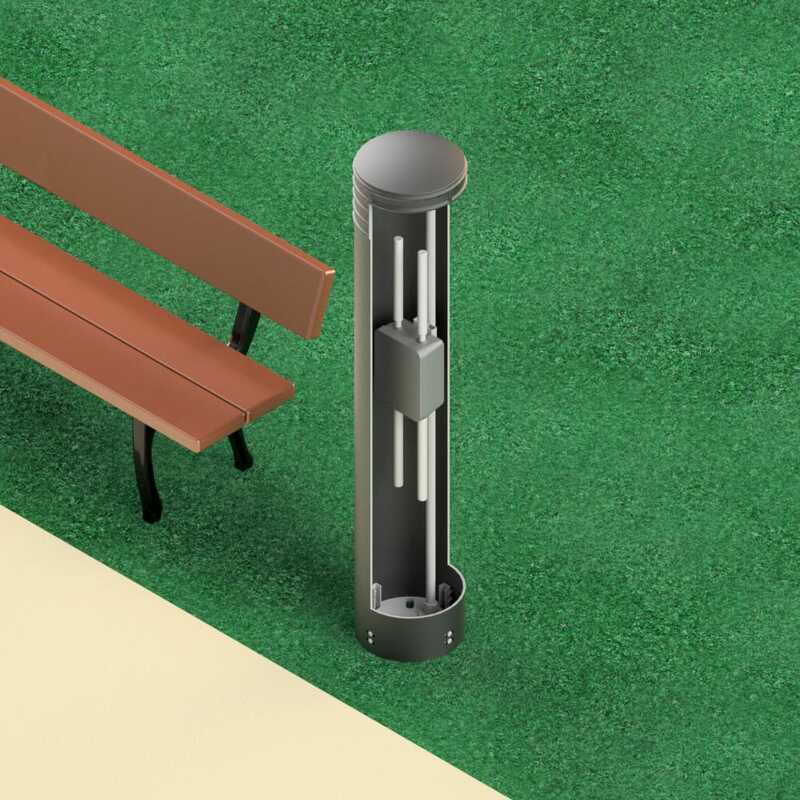 Because of the variety of colors, lengths, and shapes of the Model 3032 available, this model is considered a "Custom Product", and therefore is non-returnable other than for Warranty related issues. 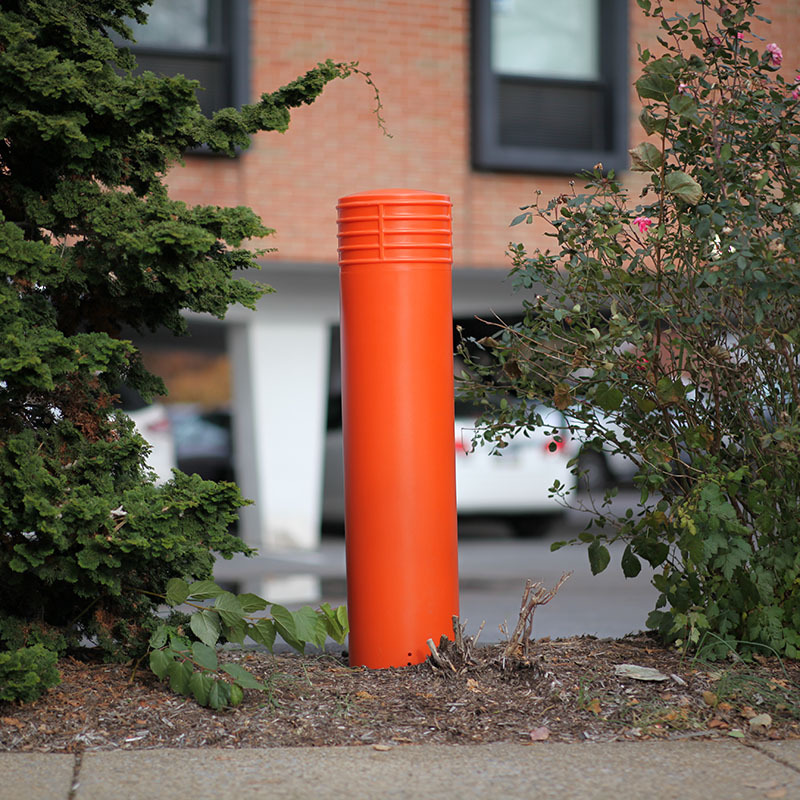 Qualified customers may purchase single units for evaluation (and return, if necessary, per the Oberon return policy).